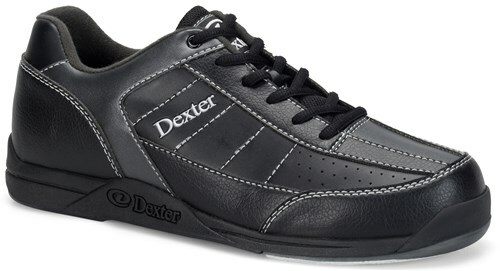 The Dexter Ricky III Jr. is a great youth starter bowling shoe at an affordable price or good for parents who are looking to get away from paying for rental shoes at the bowling center. This shoe looks good, feels good, and isn't hard on your wallet! Need a Velcro shoe. Is that an option on this shoe? Due to the time it takes to produce the Dexter Ricky III Jr. Black/Alloy ball it will ship in 2 bus. days. We cannot ship this ball outside the United States.